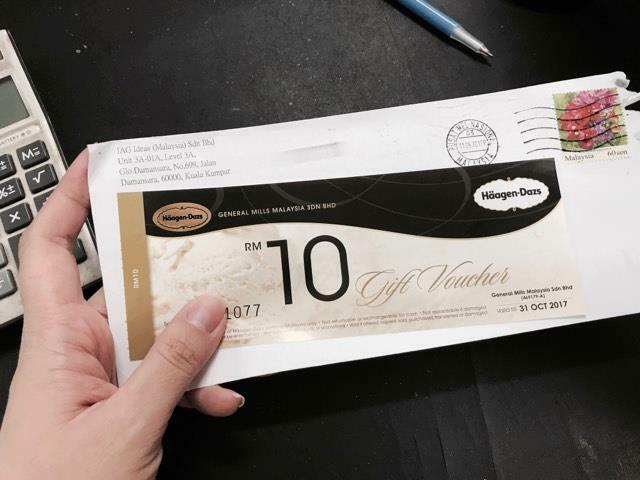 HomeFood & BeverageJAG Malaysia Watch an Advertisement and Earn RM1! – 看广告，就能拿到免费的现金券/优惠券! JAG Malaysia Watch an Advertisement and Earn RM1! – 看广告，就能拿到免费的现金券/优惠券! Watch ads and get rewarded! 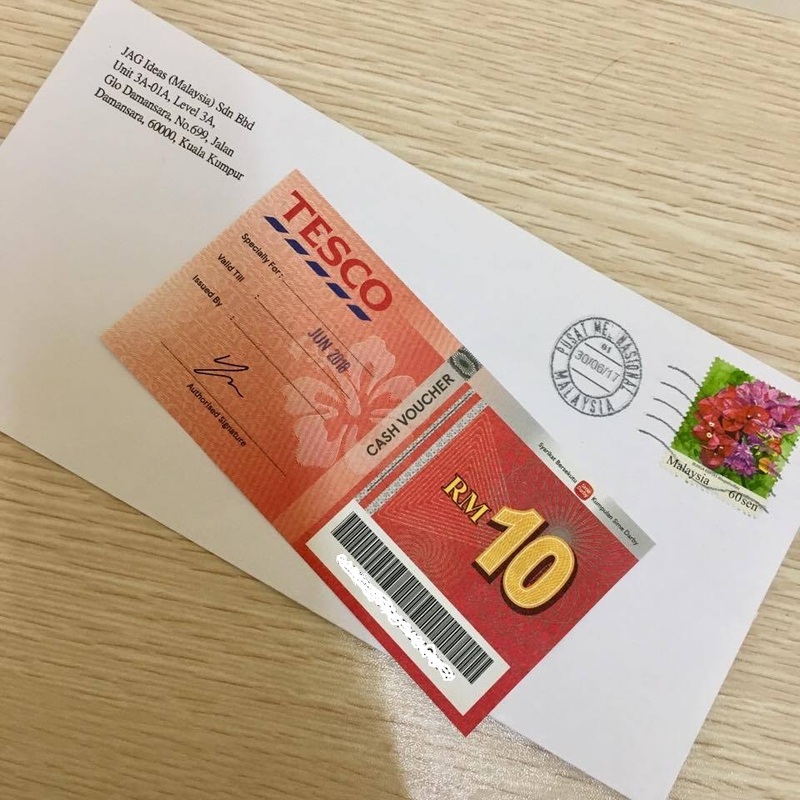 Leading rewards platform from Hong Kong and Taiwan is finally coming to Malaysia. 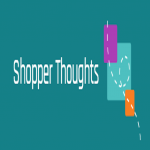 Watch advertisement and earn cash voucher from your favourite stores. 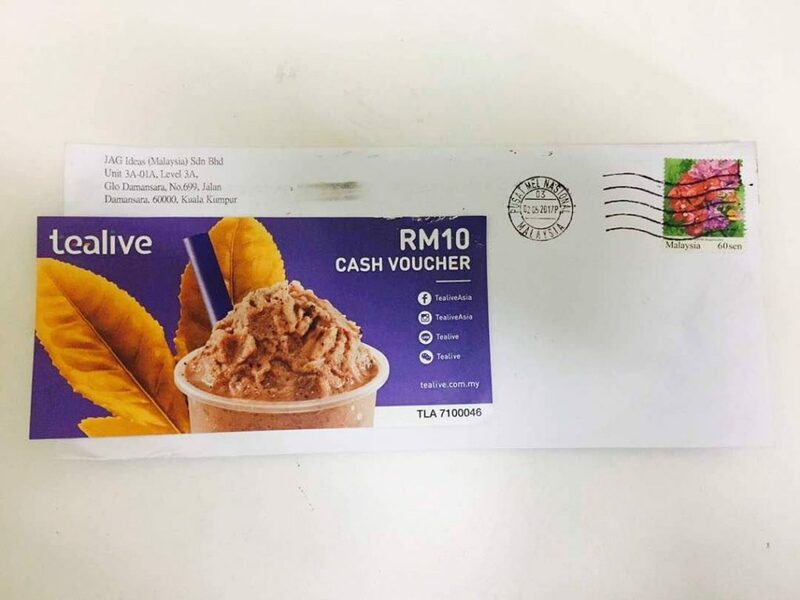 Also, watch ads and feedback to advertisers and earn RM1 per ad. 500,000 people from Hong Kong and Taiwan have joined. Sign up now and start earning for FREE! Fill in Member Registration Form here. Remember to fill in “mygreatsales” as Referrer’s JAG Username. JAG was founded in 2011 in Hong Kong by a group of experienced brand marketers who saw an opportunity to improve advertising effectiveness by creating a platform to connect advertisers and consumers who are willing to accept advertisements. This win-win platform enables advertisers to target specific consumers and get their full attention, while consumers are rewarded for their time of watching ads and providing feedback. JAG currently has offices in Malaysia, Hong Kong and Taiwan. 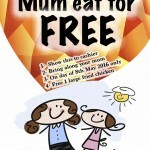 FREE 1 Hot Star Large Fried Chicke Giveaway! 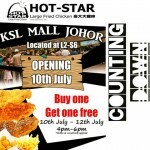 Hot Star Malaysia Buy 1 FREE 1 promotion! 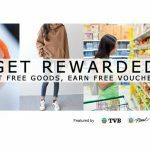 Get Free Goods, Earn FREE Voucher! – 观看广告并获得现金券/优惠券! 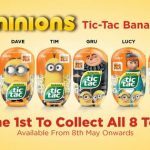 myNEWS 1st Launched Limited Edition Minions Tic Tac Banana! 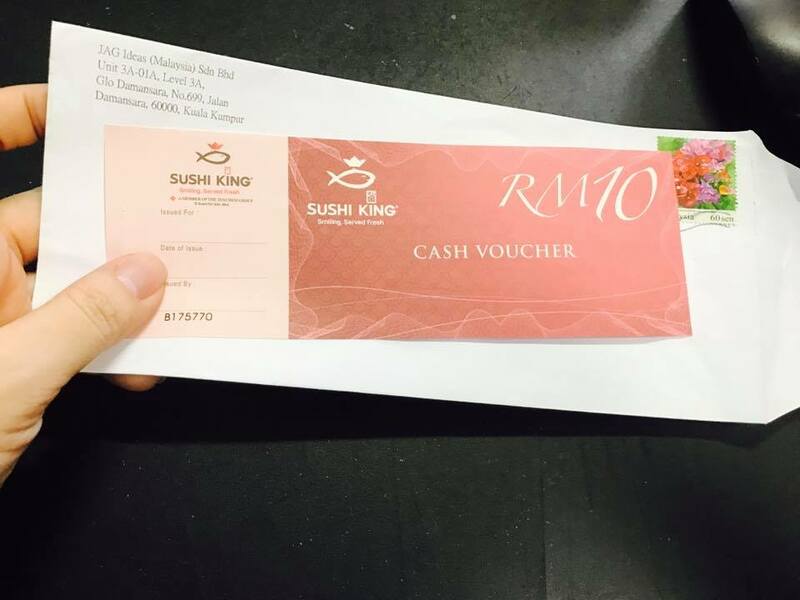 FREE Redeem RM20 Voucher Giveaway! 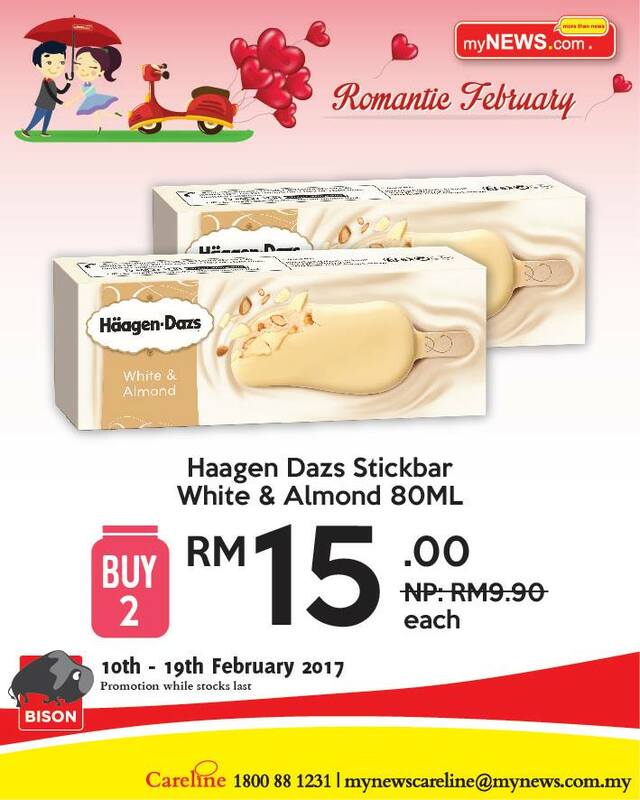 Haagen Dazs Stickbar Ice Cream Offer at RM7.50 Only! 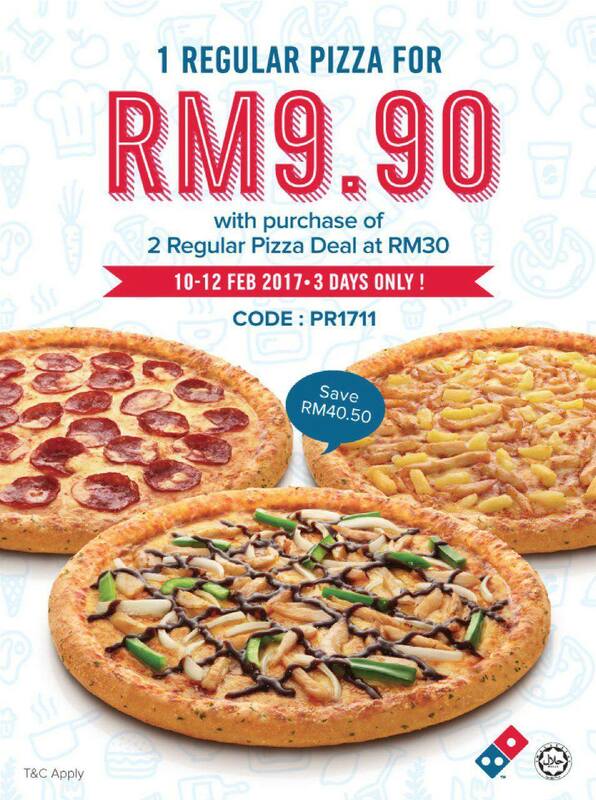 Domino’s Pizza Offer 1 Regular Pizza for RM9.90 Only!